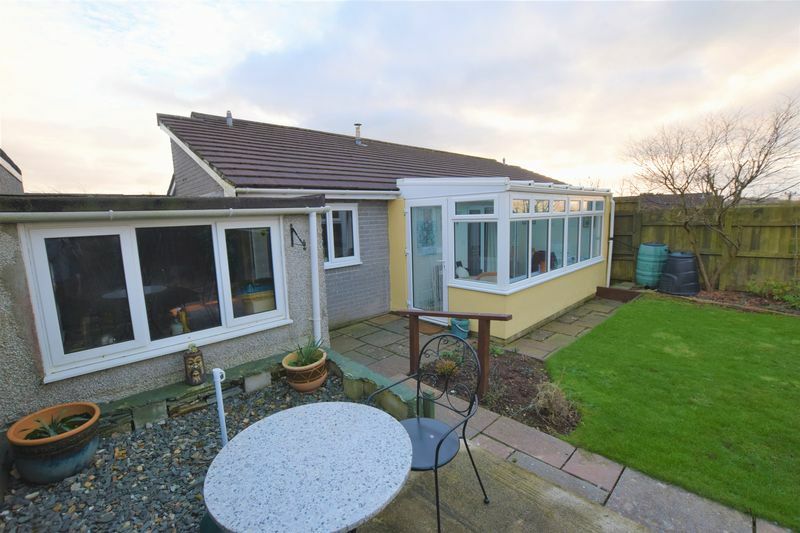 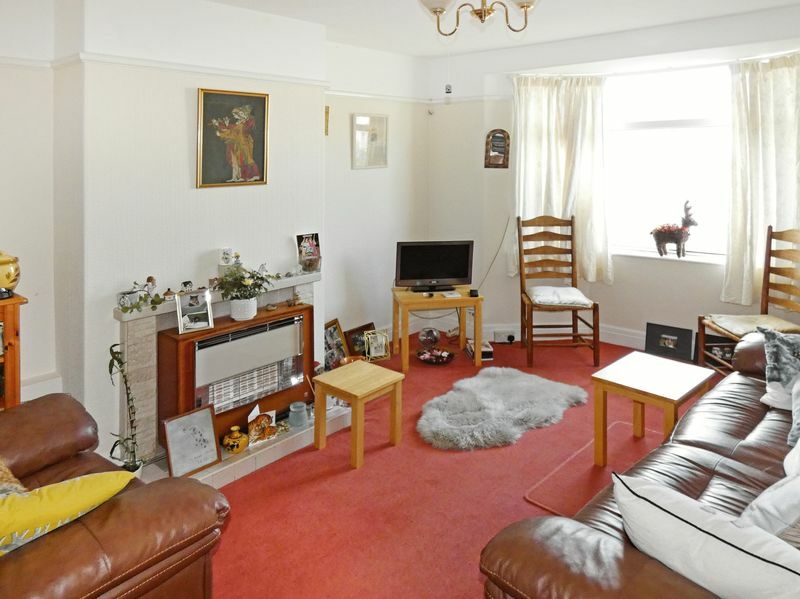 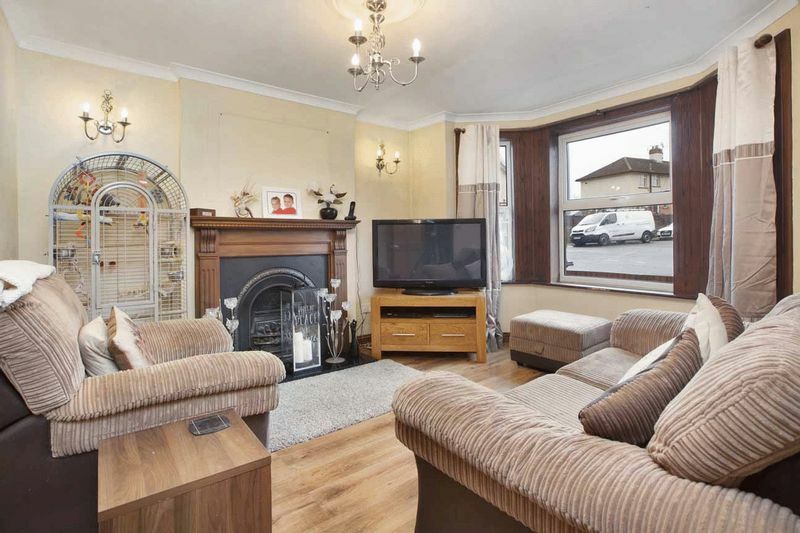 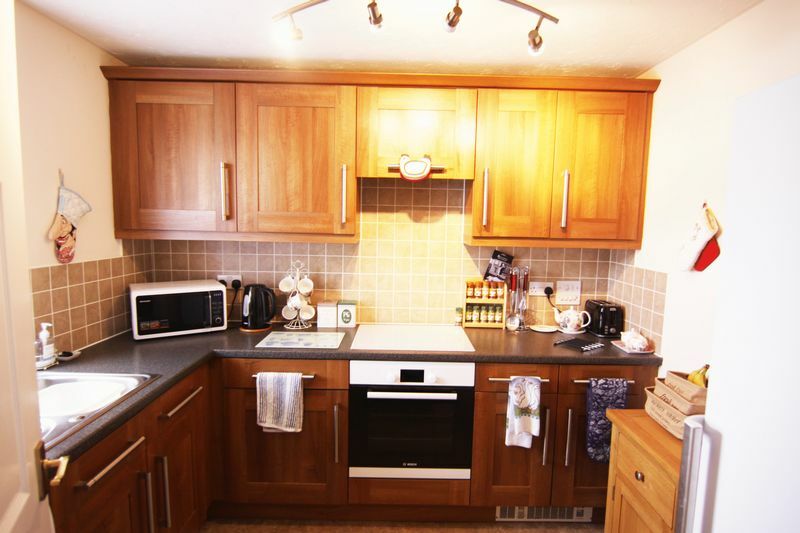 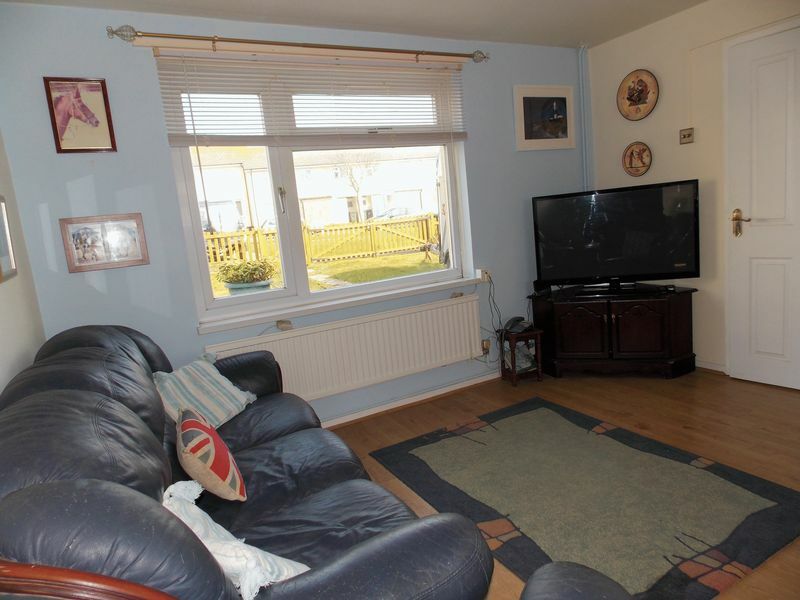 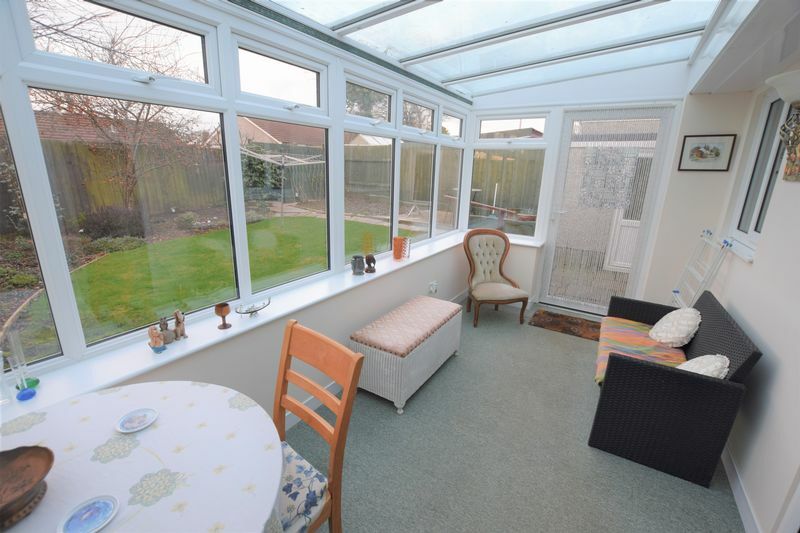 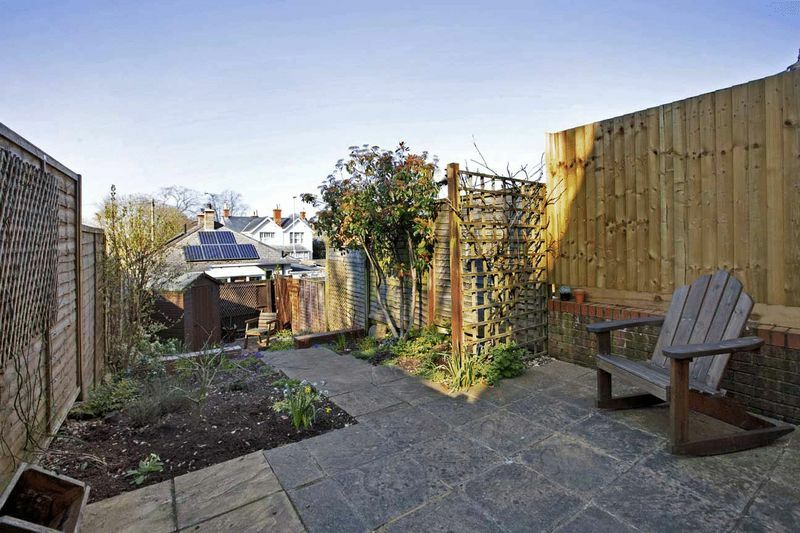 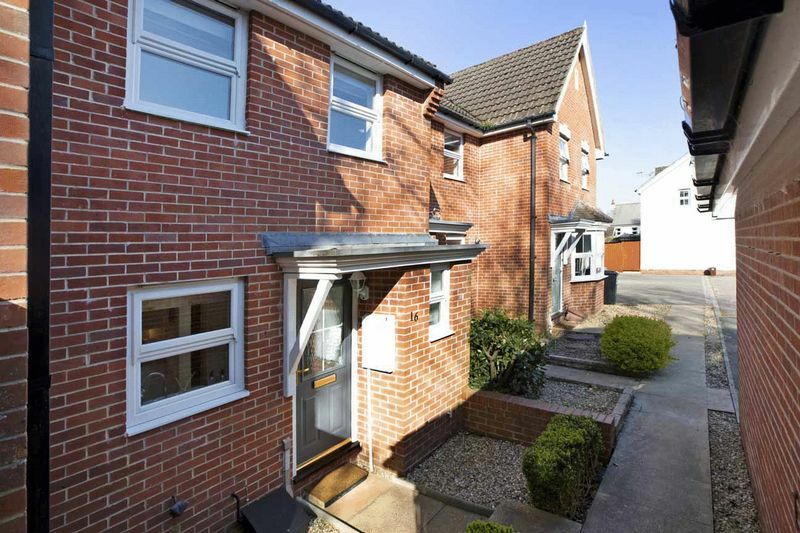 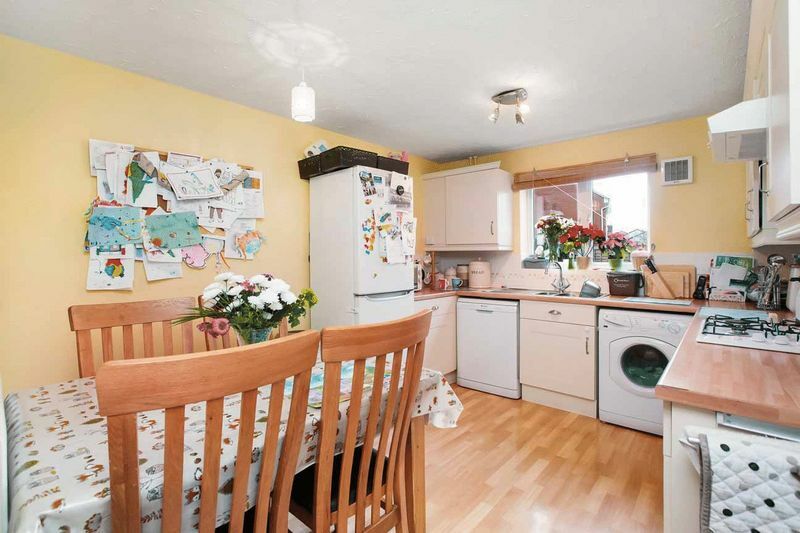 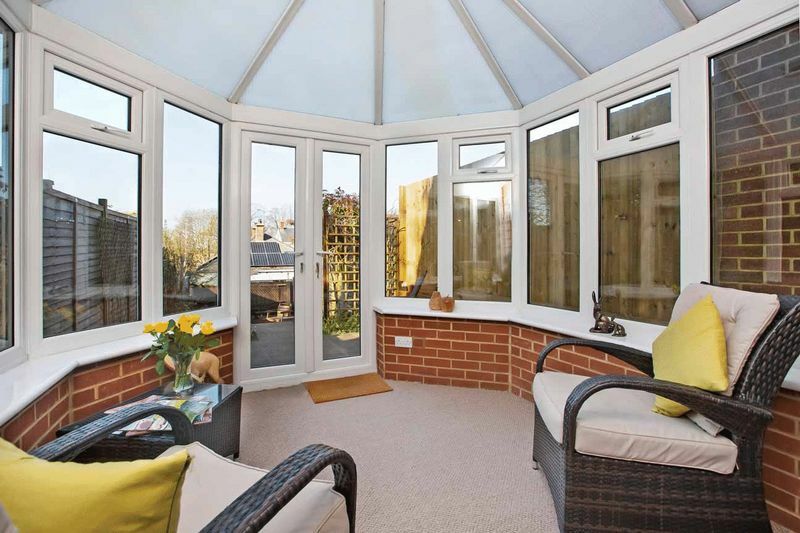 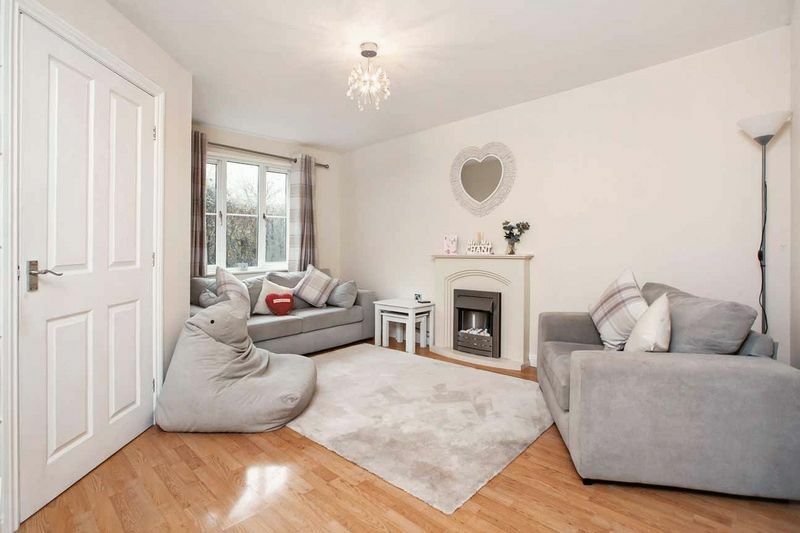 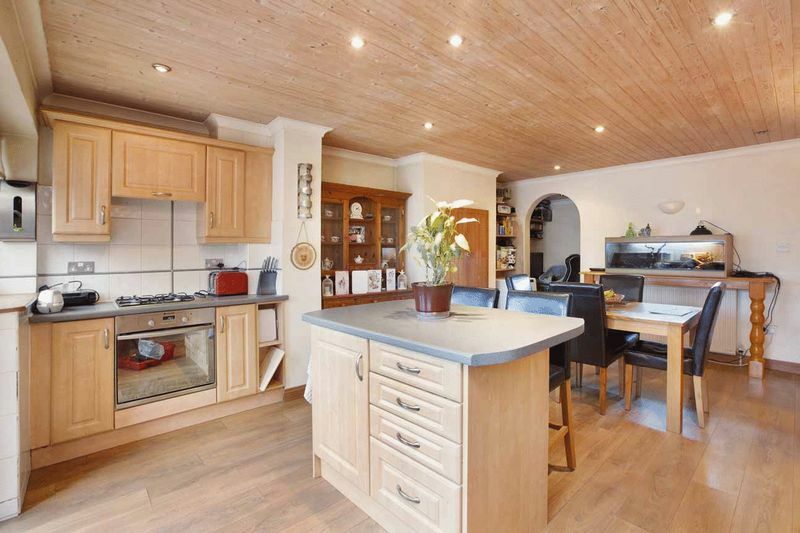 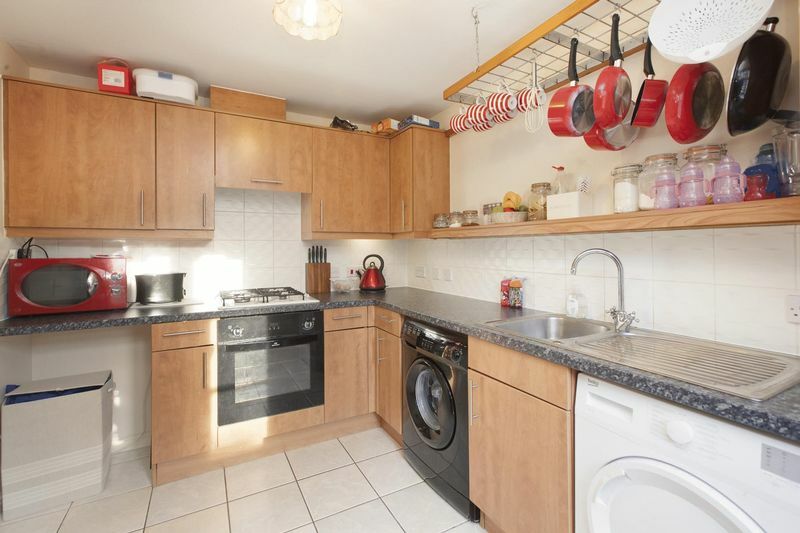 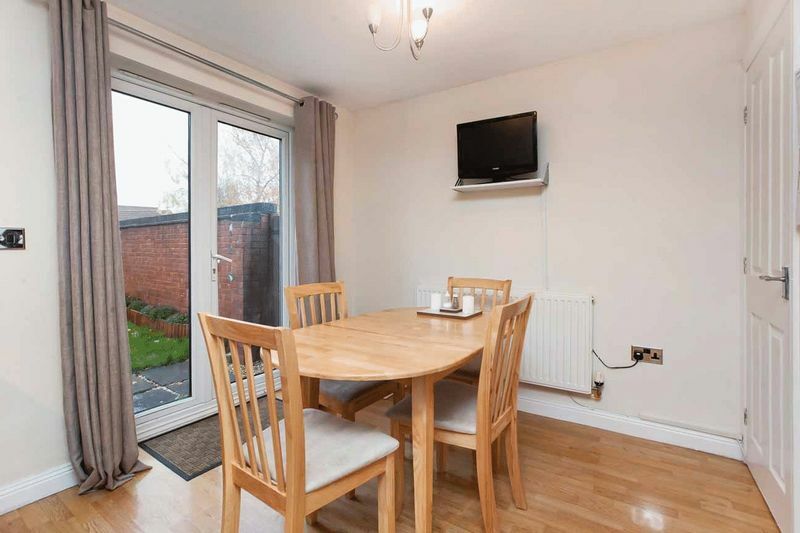 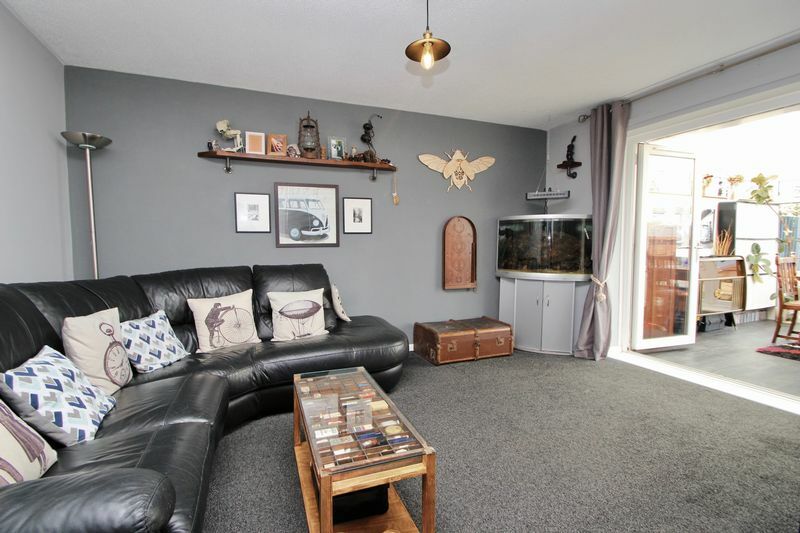 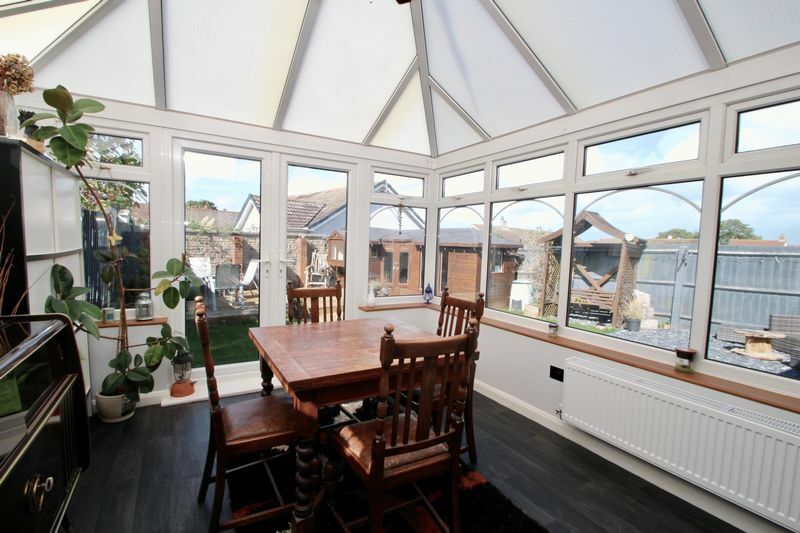 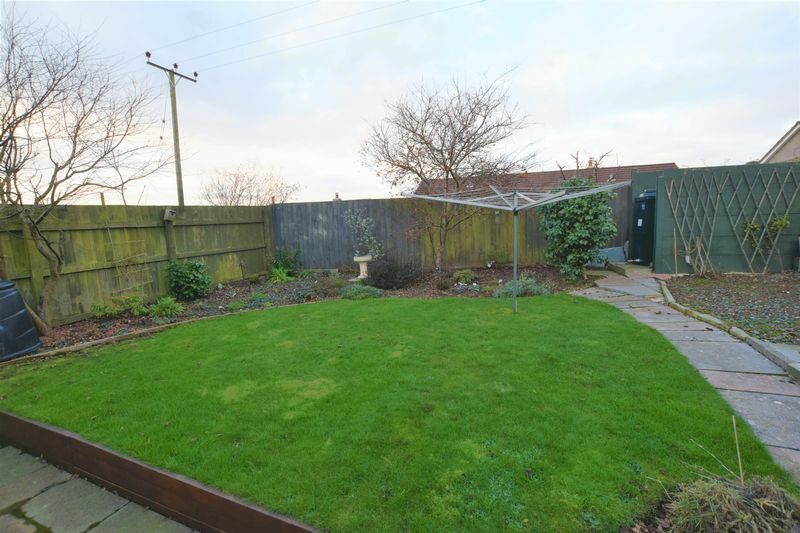 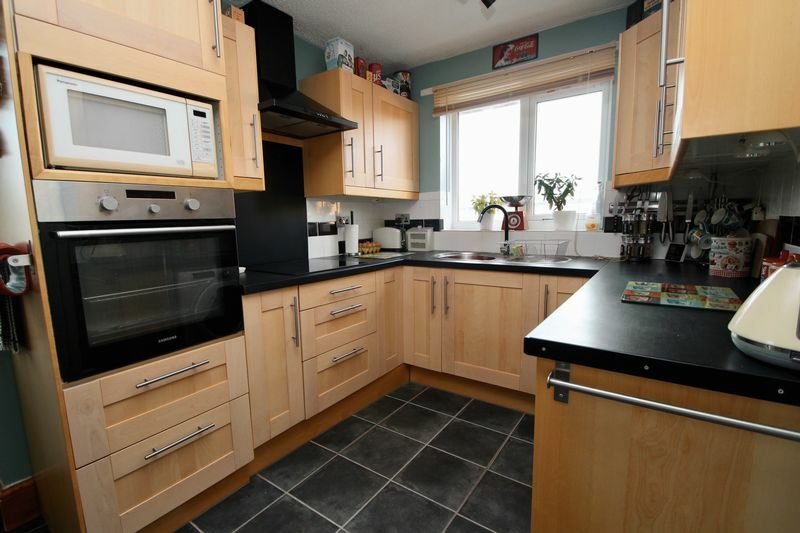 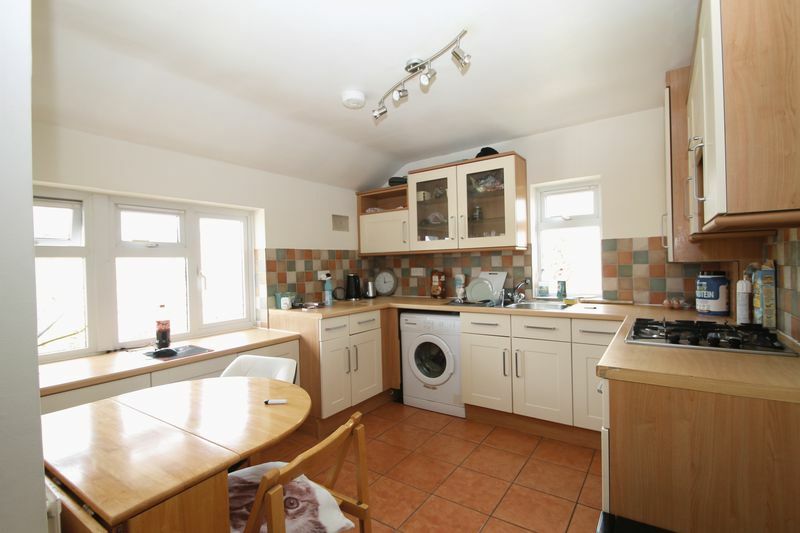 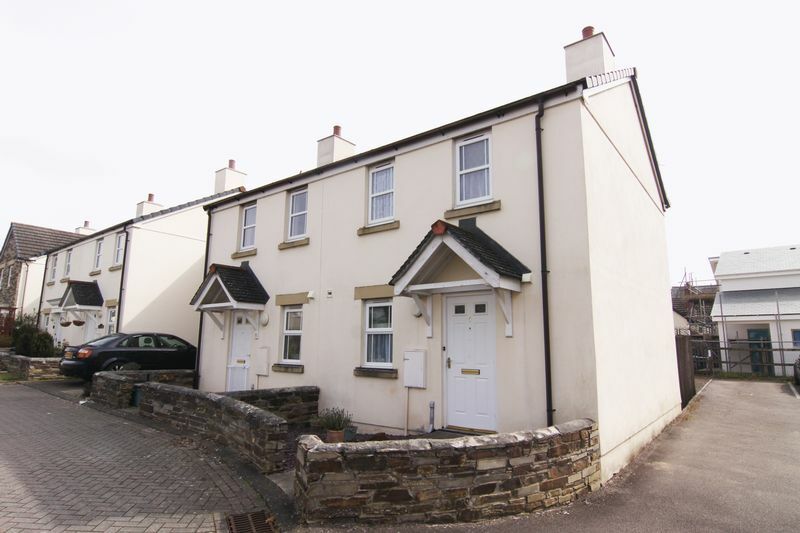 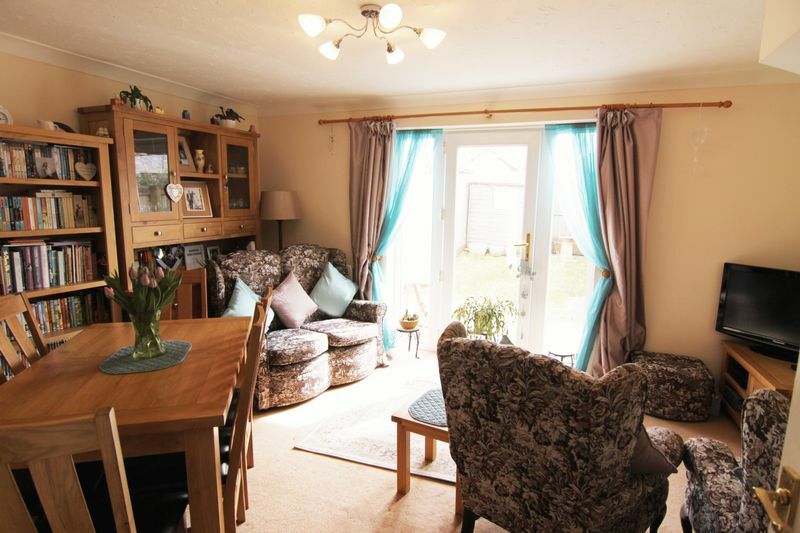 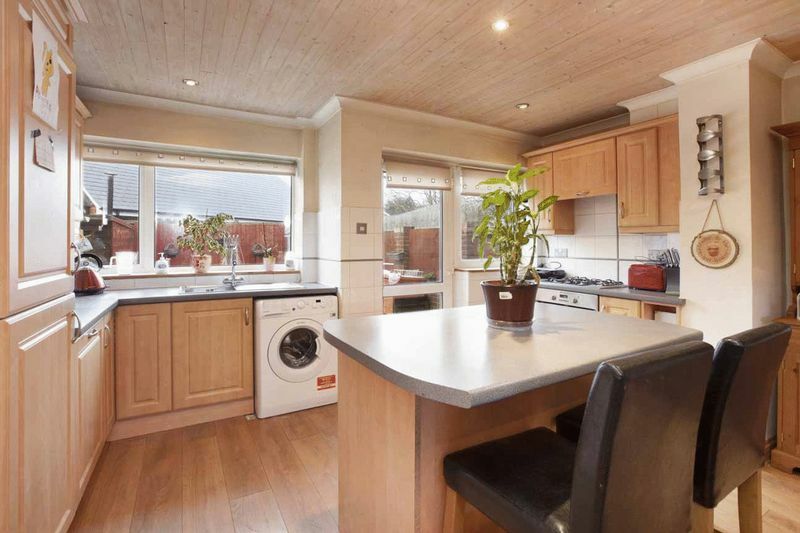 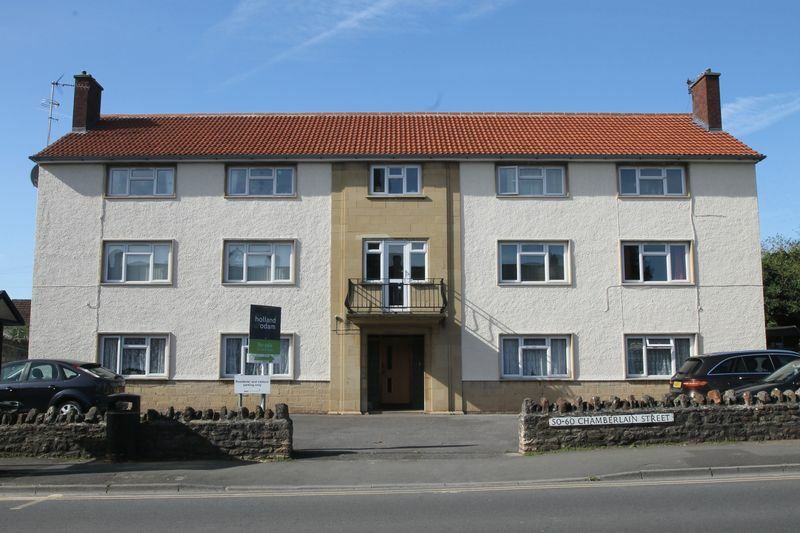 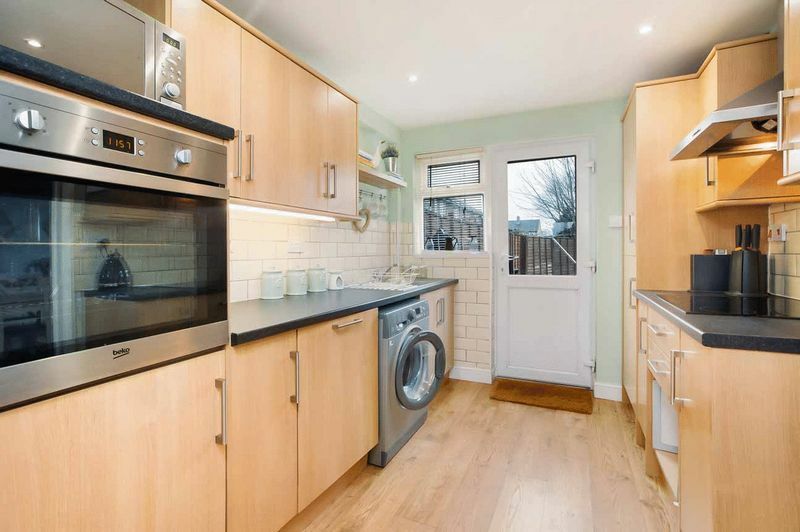 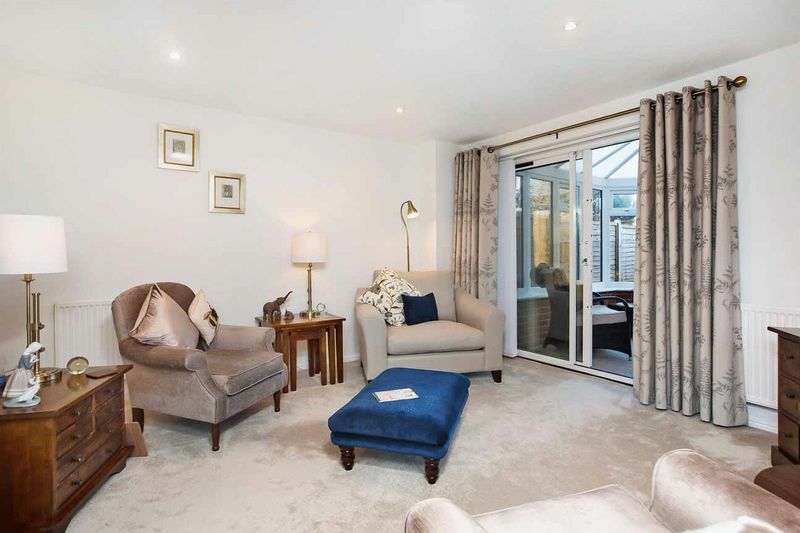 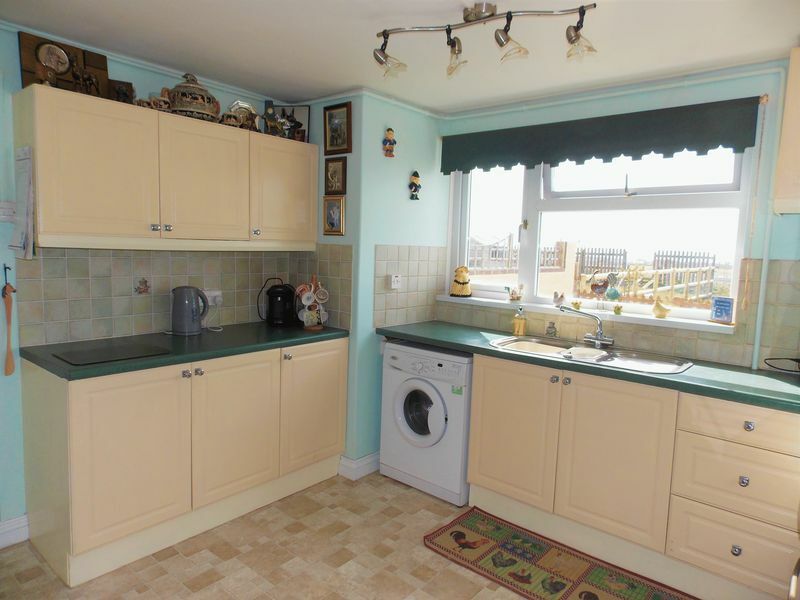 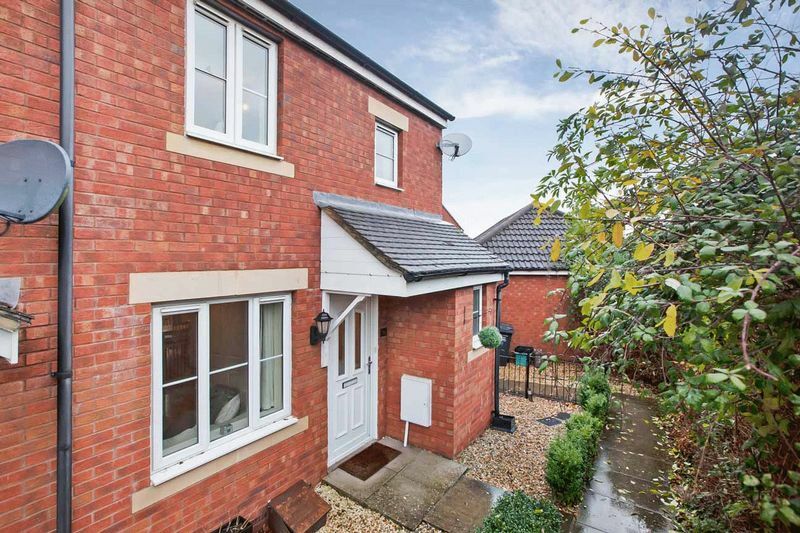 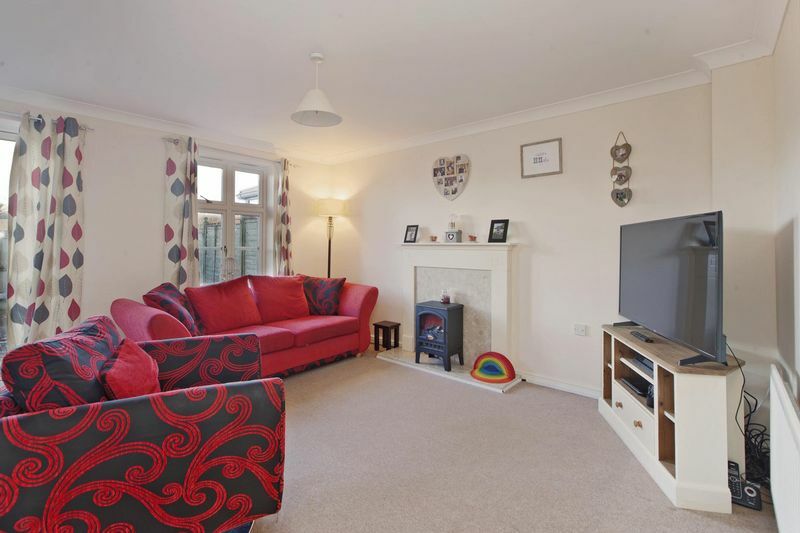 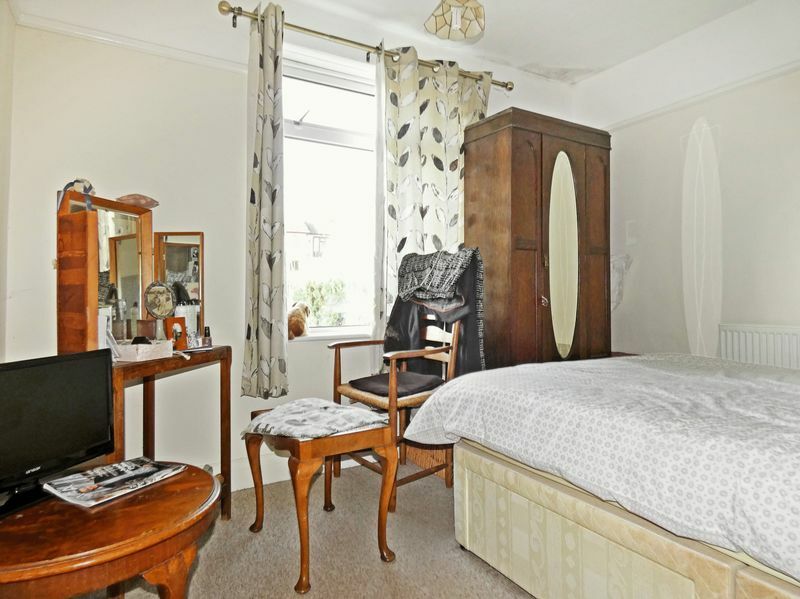 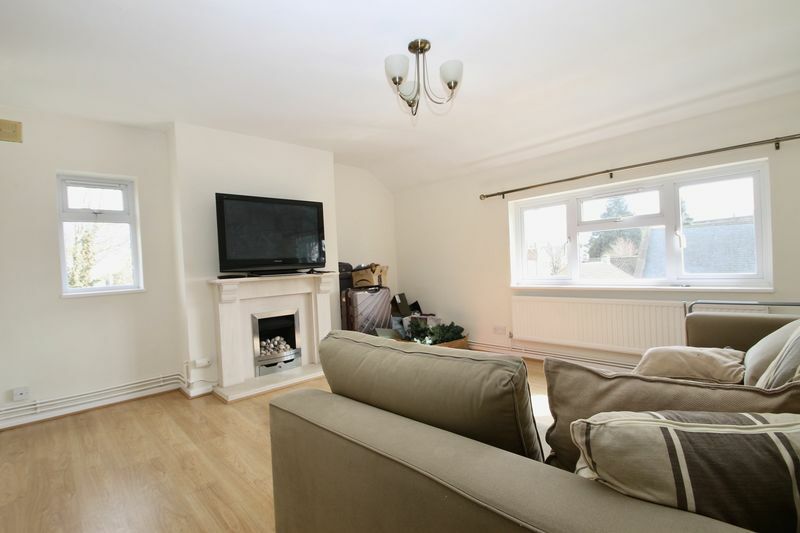 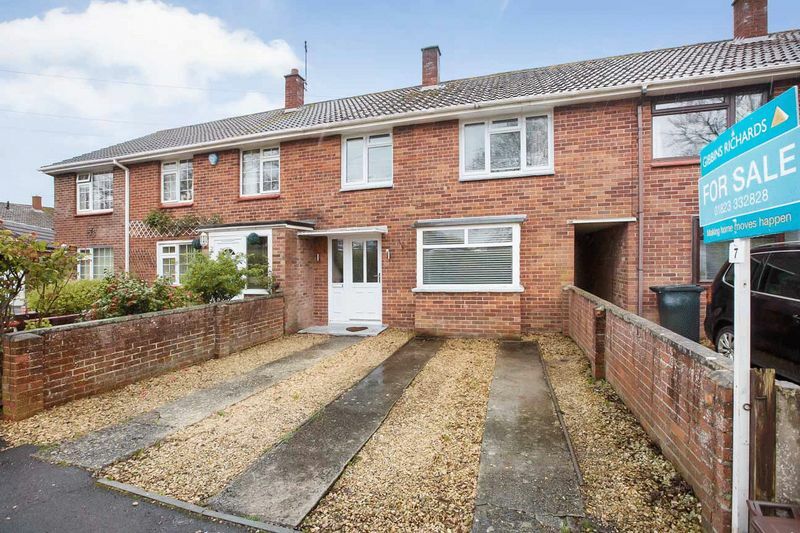 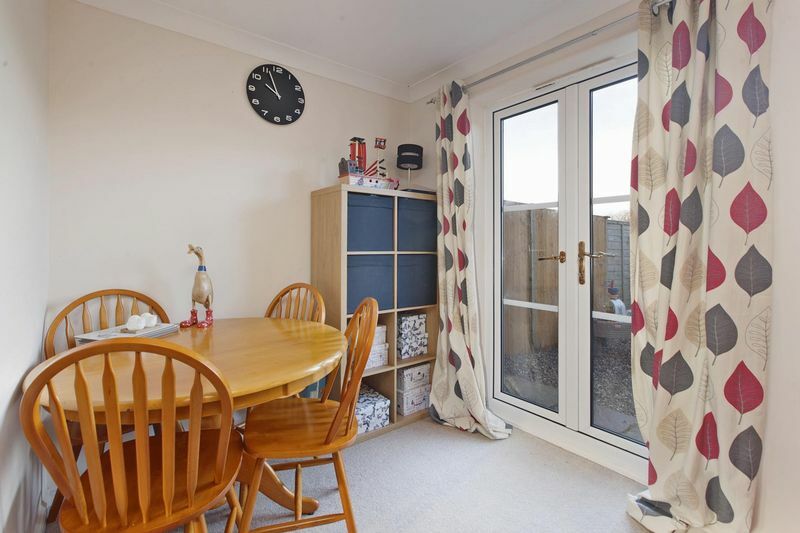 A well presented end of terrace property situated within a short walk of the towns amenities. 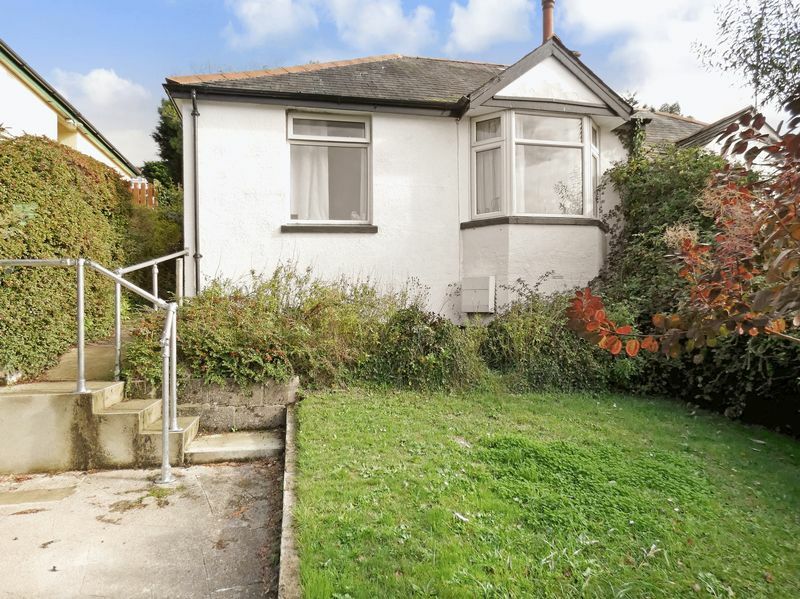 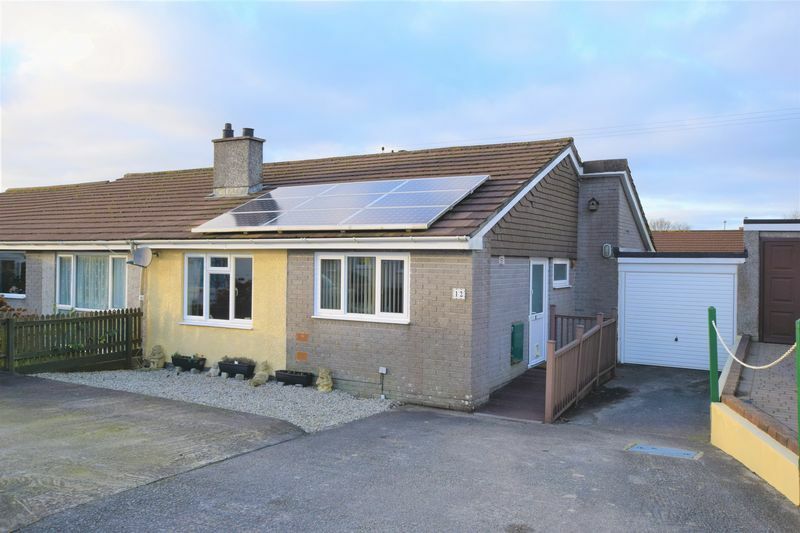 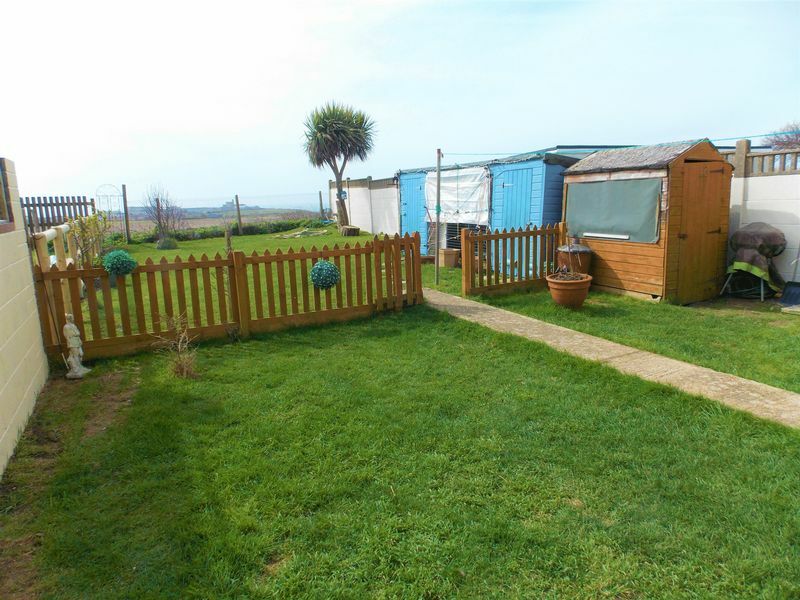 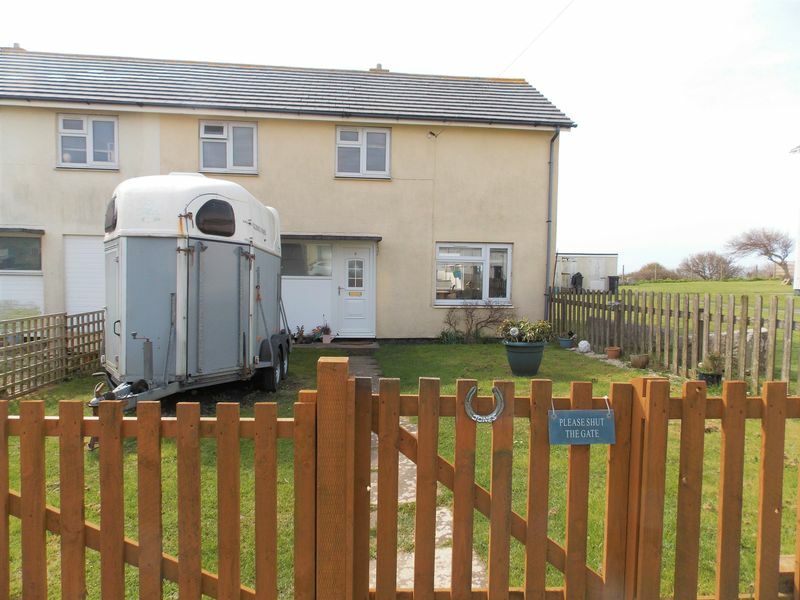 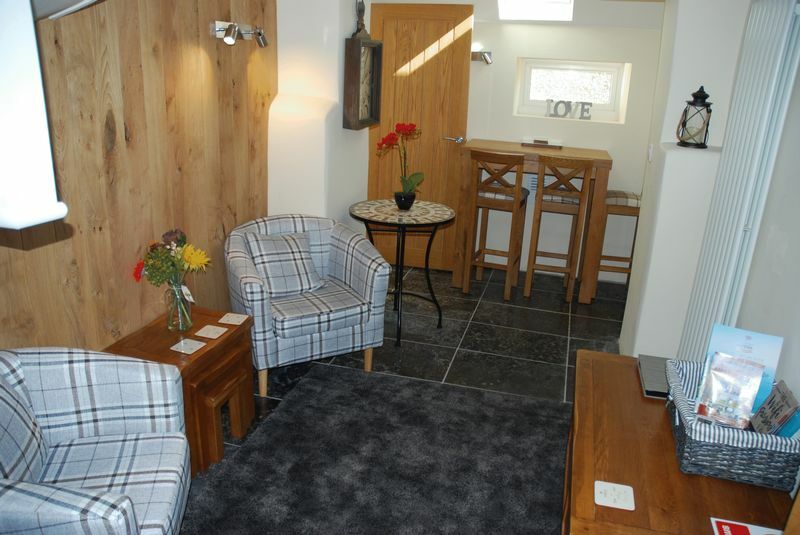 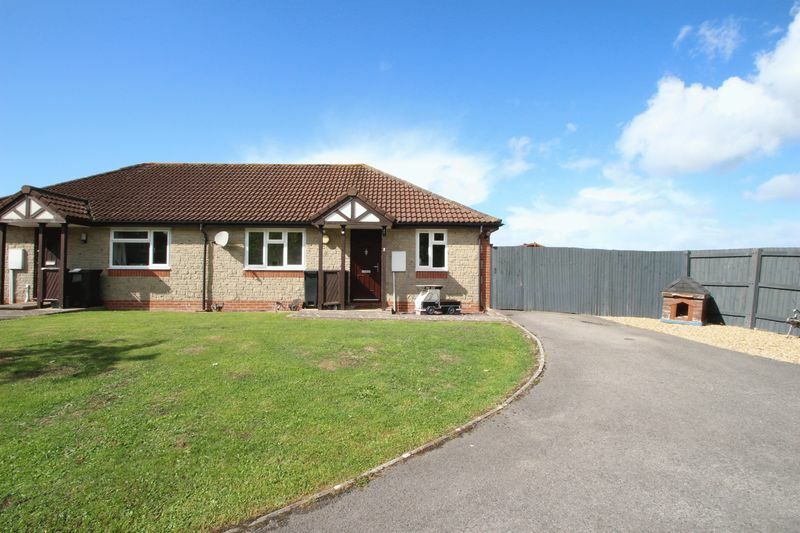 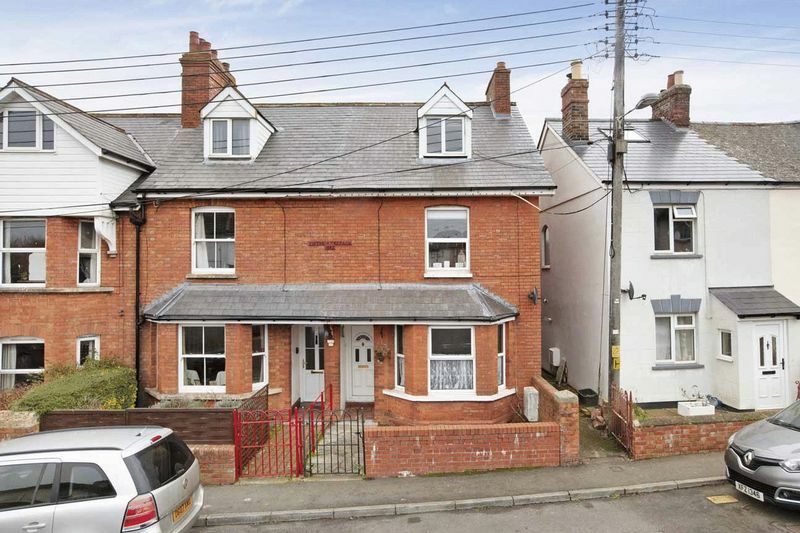 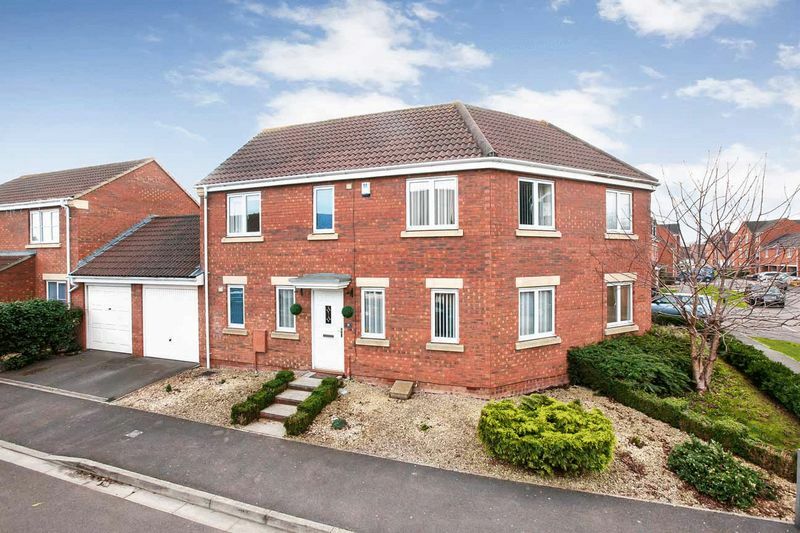 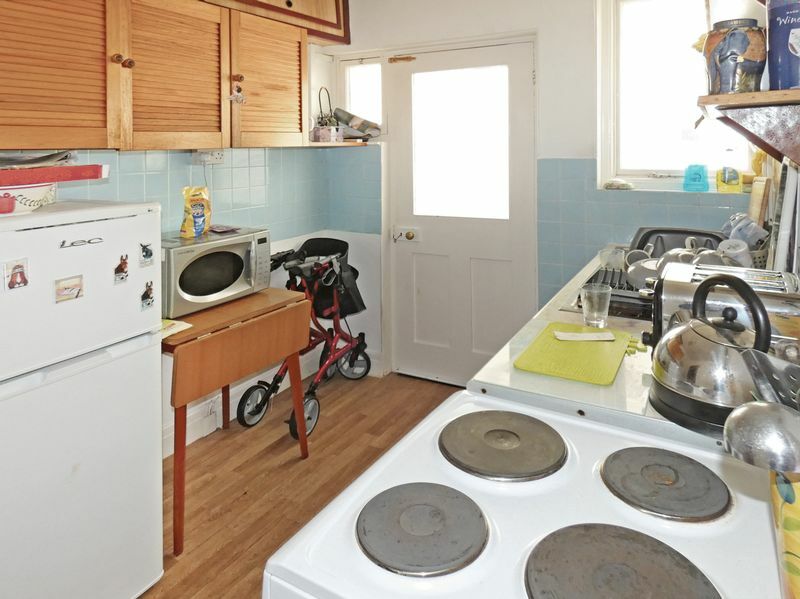 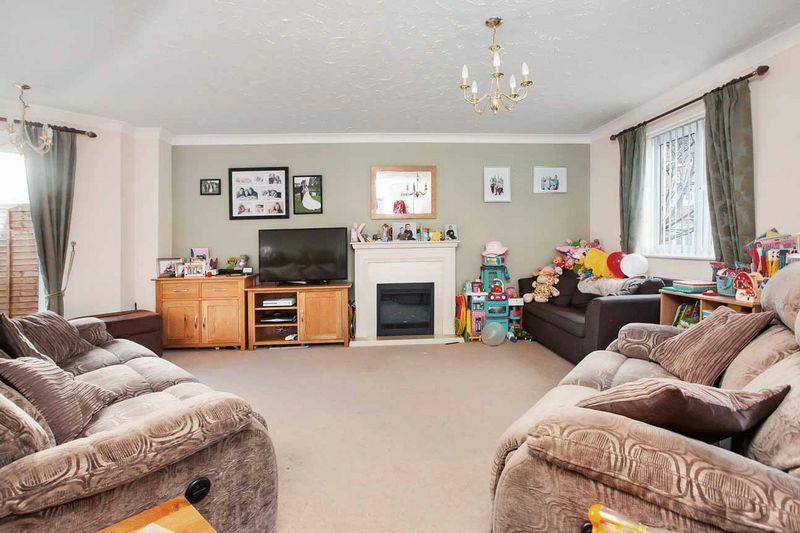 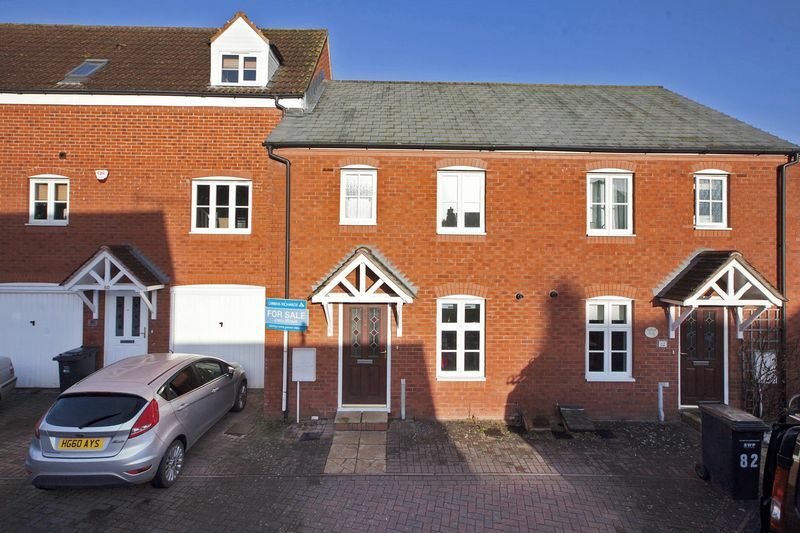 The property benefits from heating, garden and off road parking. 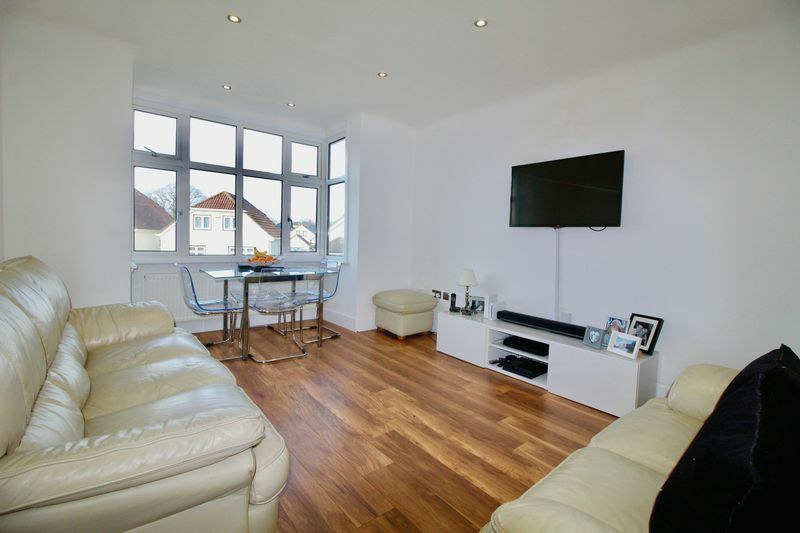 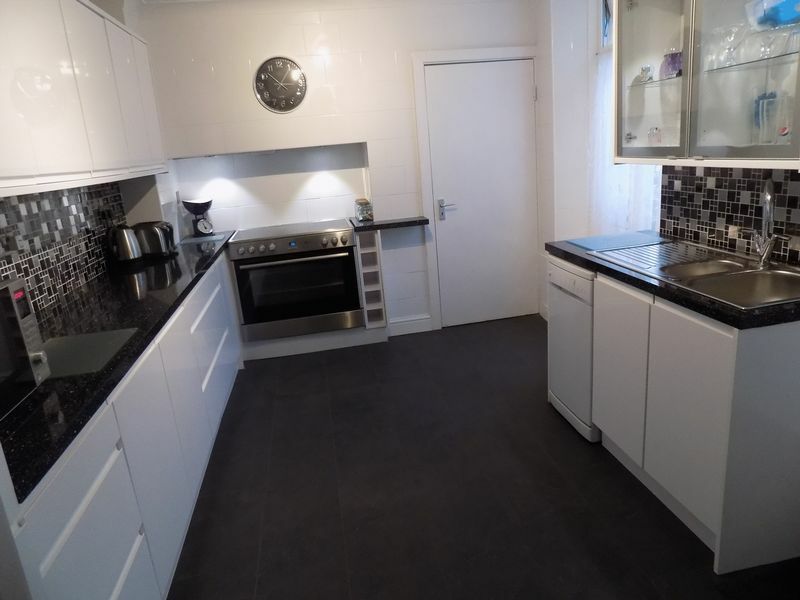 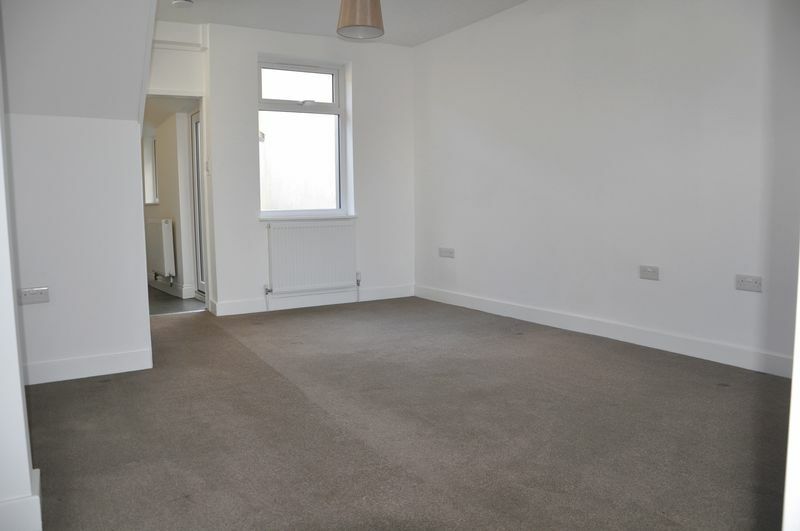 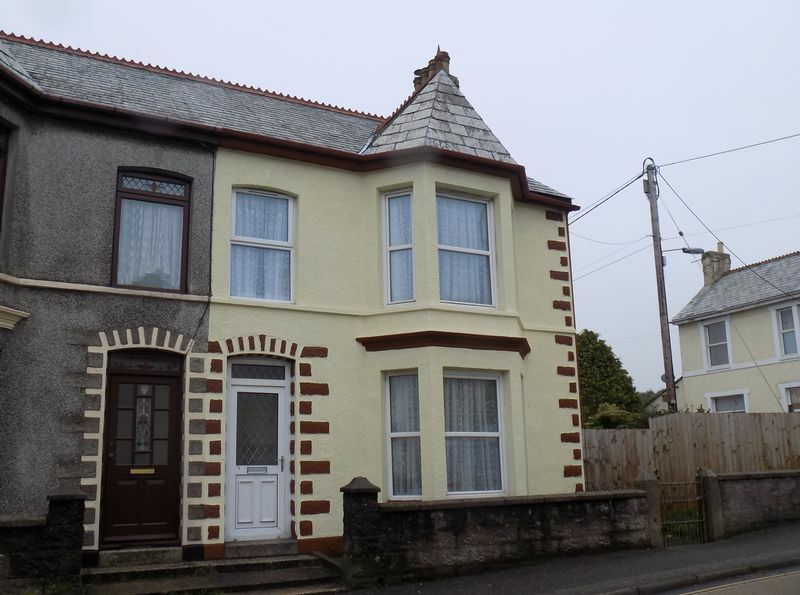 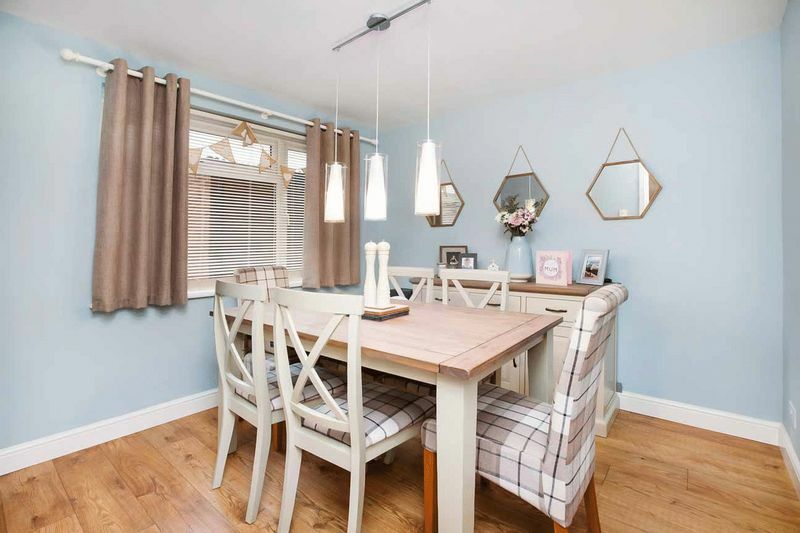 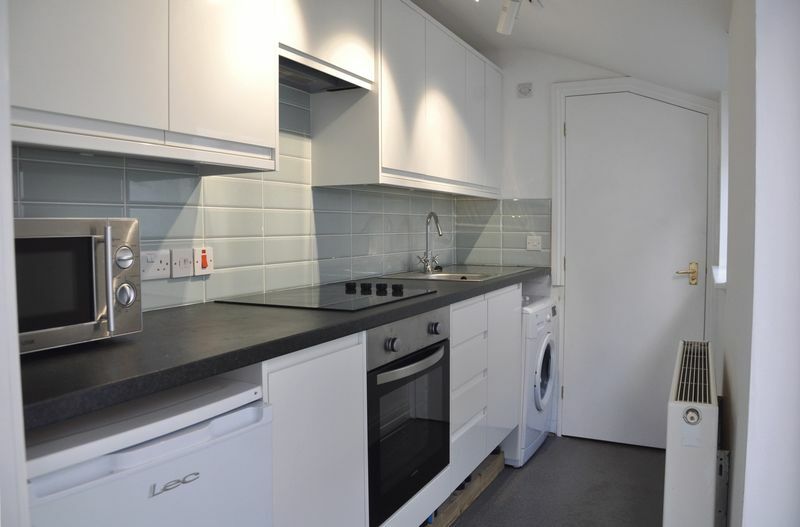 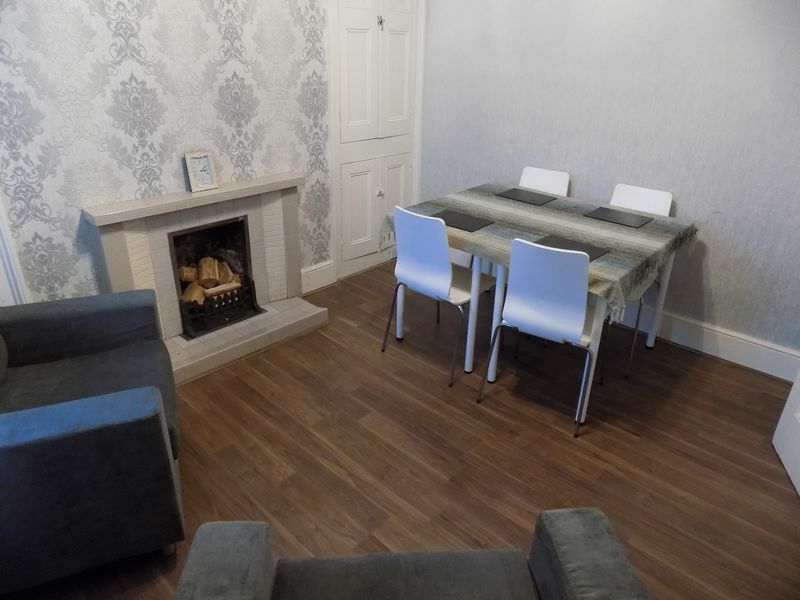 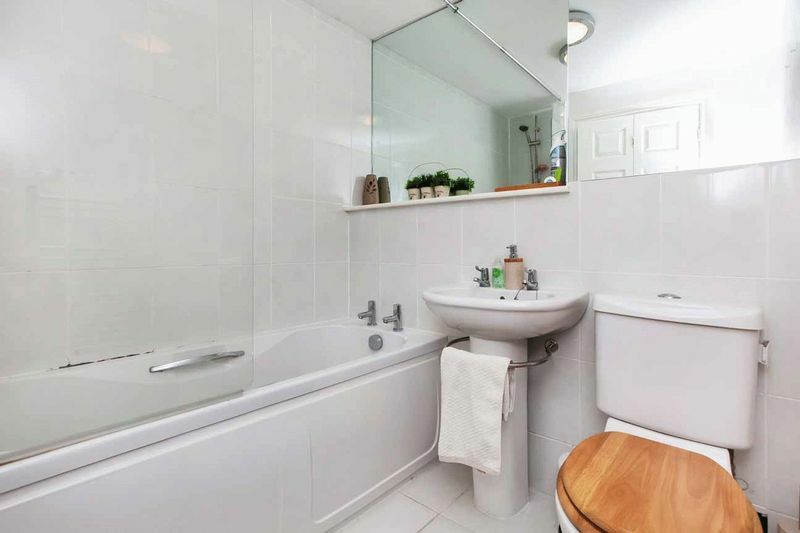 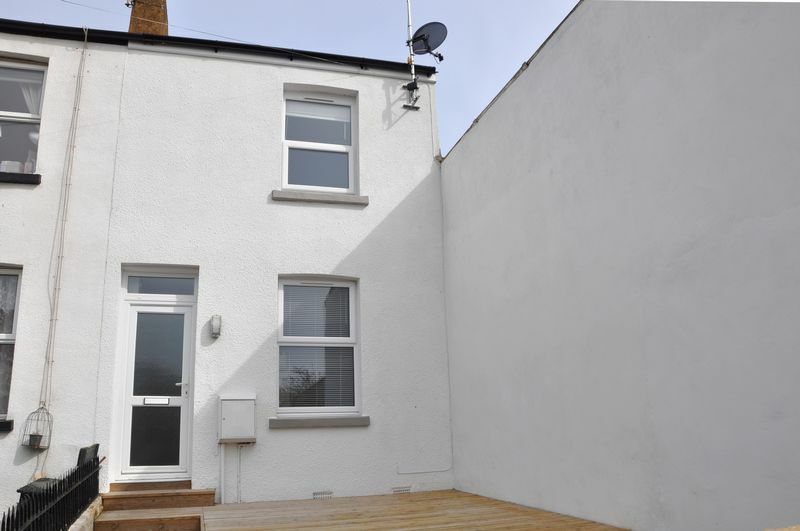 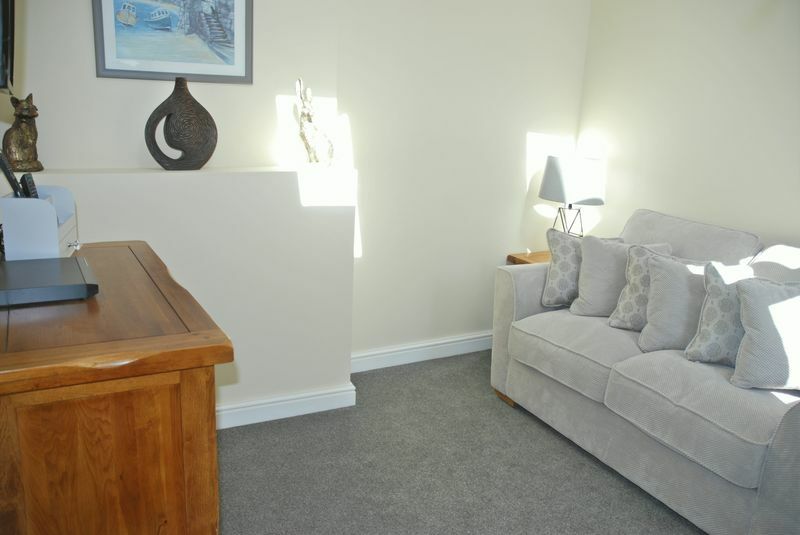 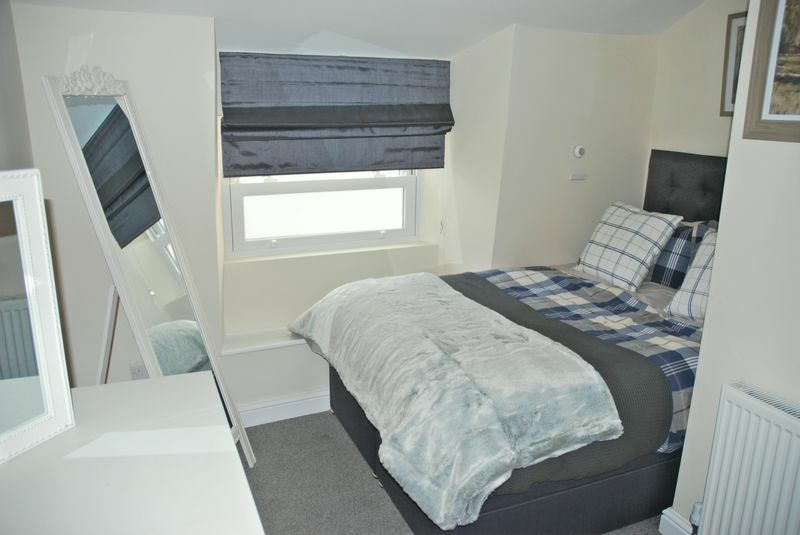 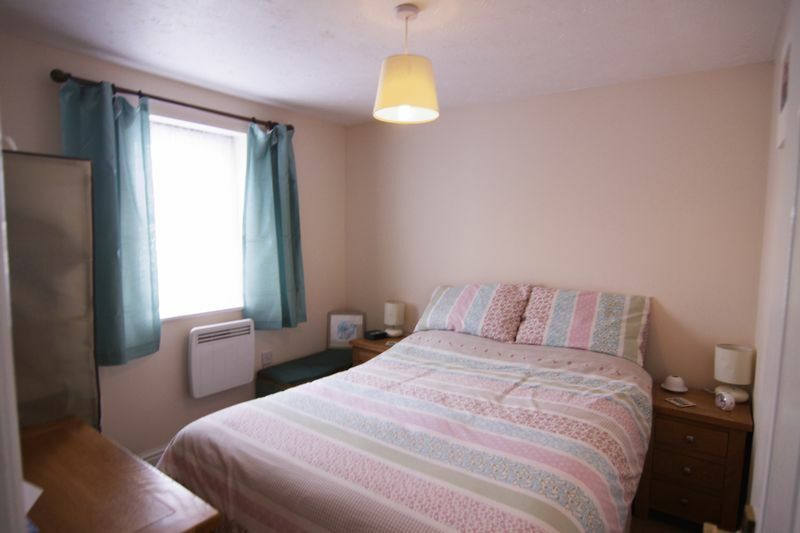 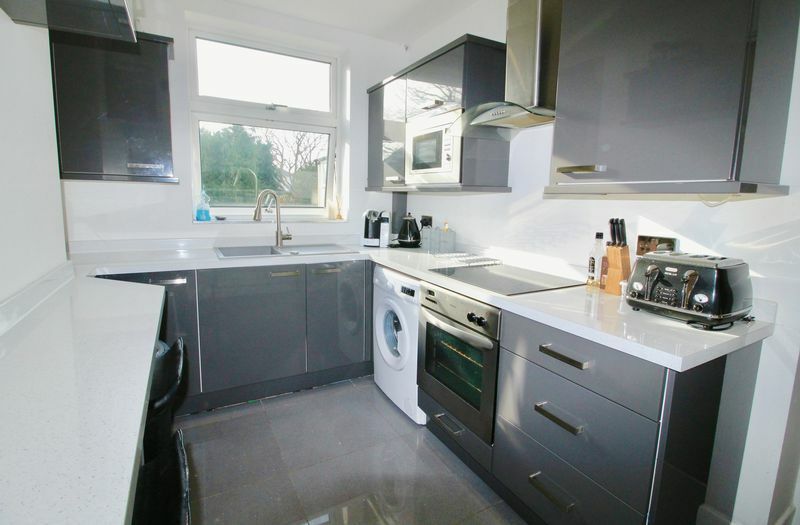 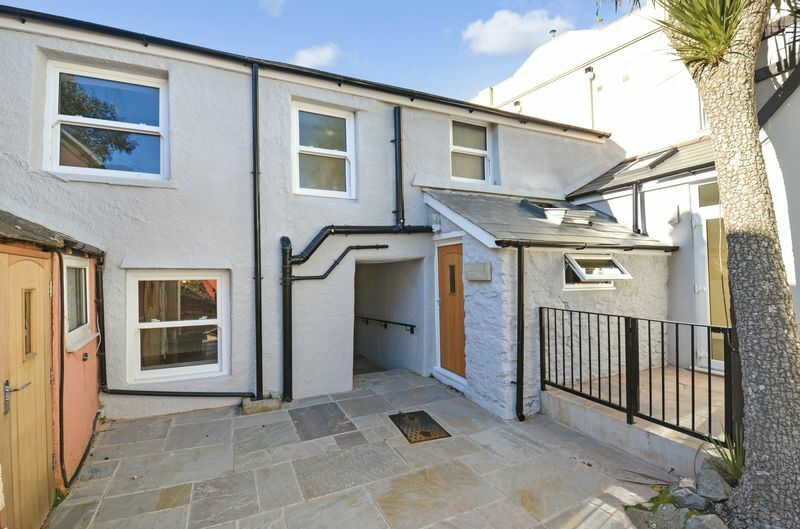 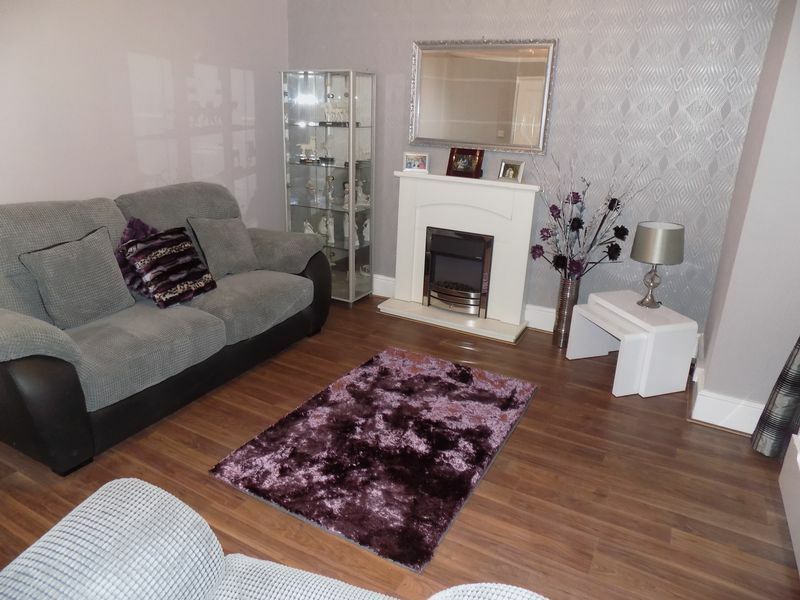 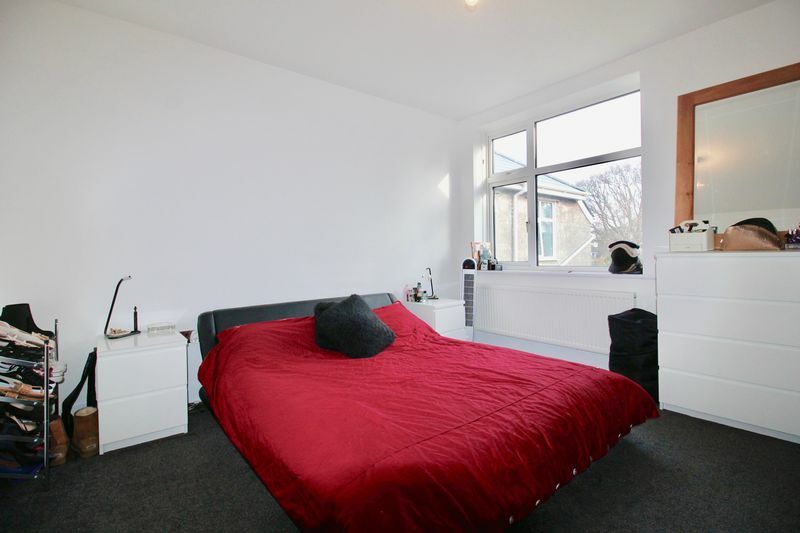 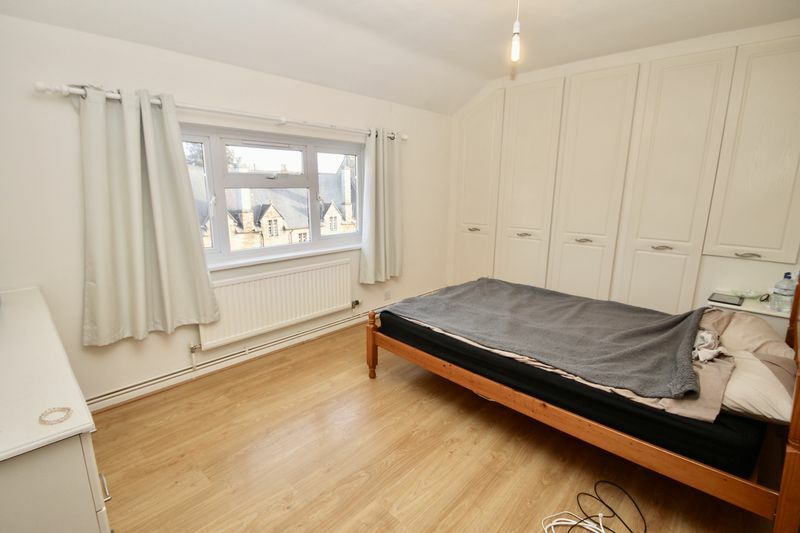 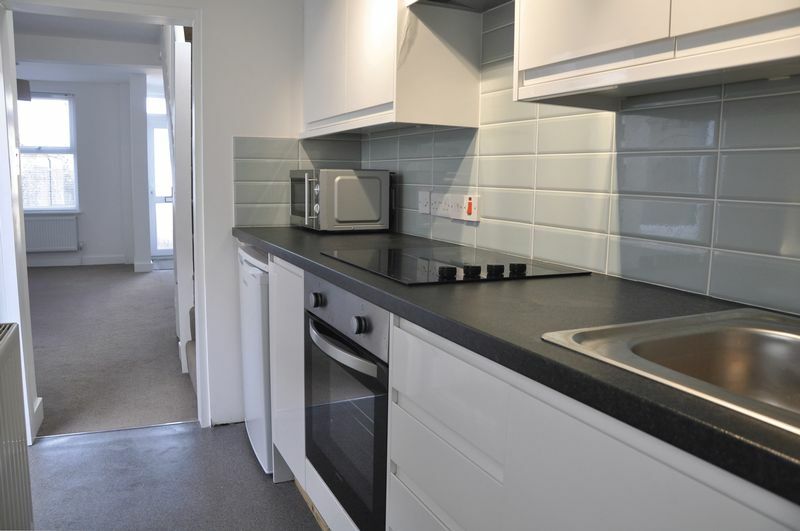 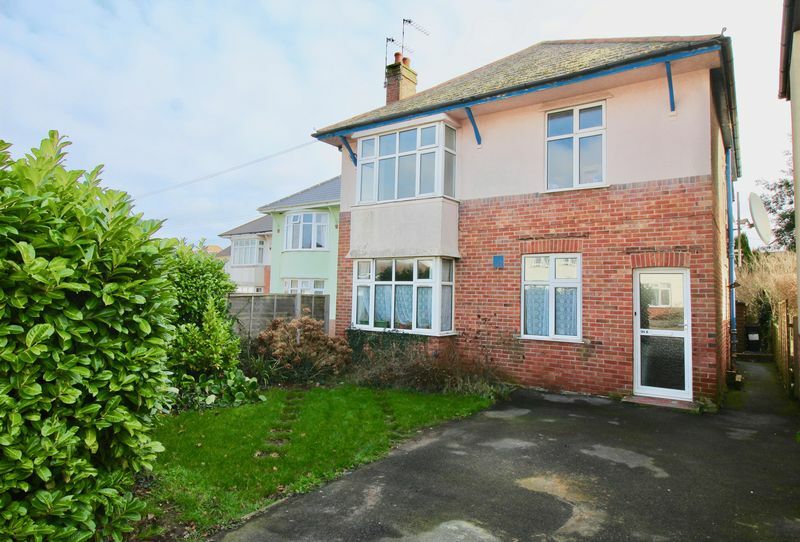 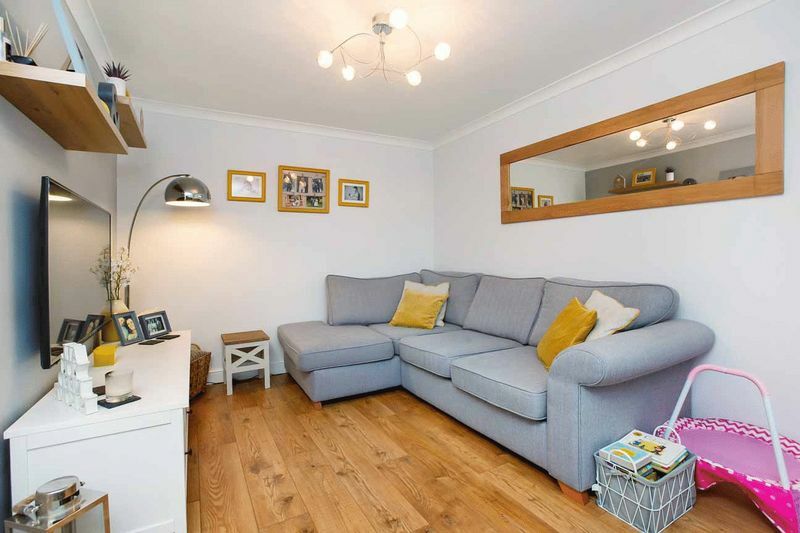 Recently REFURBISHED, TWO BEDROOMS, share of freehold, OFF ROAD PARKING, first floor, own PRIVATE entrance, NEWLY fitted BATHROOM and KITCHEN, private rear GARDEN.